Our company is based on the belief that our customers' needs are of the utmost importance. Our entire team is committed to meeting those needs. 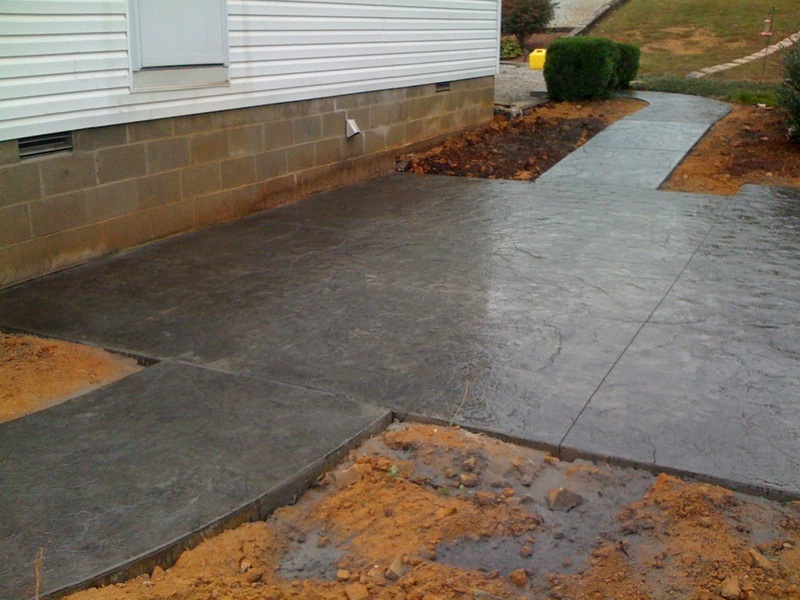 Xtreme Concrete Services is fully licensed (Contractors License #55771) & insured. 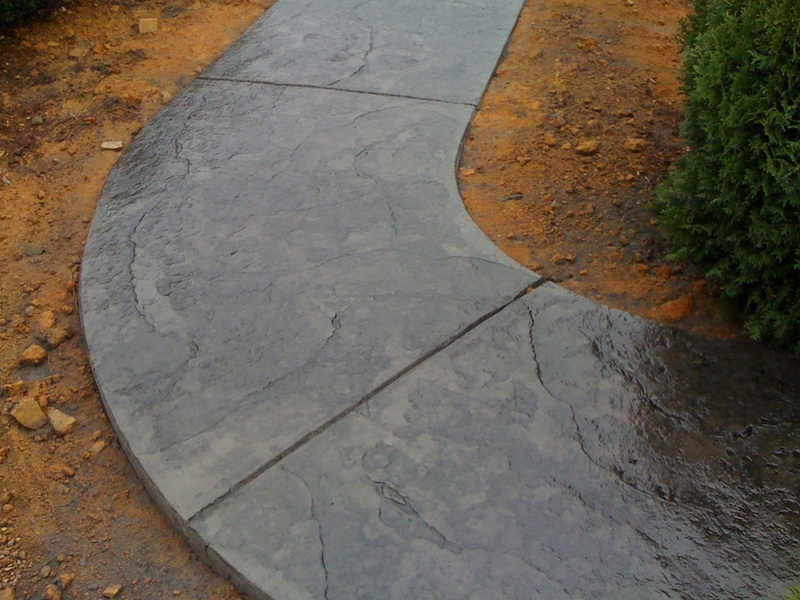 We have almost 30 years in the concrete industry. We specialize in many types of Commercial & Residential concrete services including Decorative Concrete such as staining, stamped concrete, decorative epoxy such as Reflector Enhancer and concrete restoration. We also pour driveways, sidewalks, patios, garages, building slabs, footers and much more. We have the equipment & tools to get your project done on budget and on time. We also provide 1 year warranty on your project. We take pride in our work, and believe in completing jobs on time. We appreciate you visiting our website and look forward to doing business with you real soon! Daniel started in the concrete industry at 13 yrs old, working alongside his father and other family members . He learned the value of hard work and doing a job at the best of your abilities. 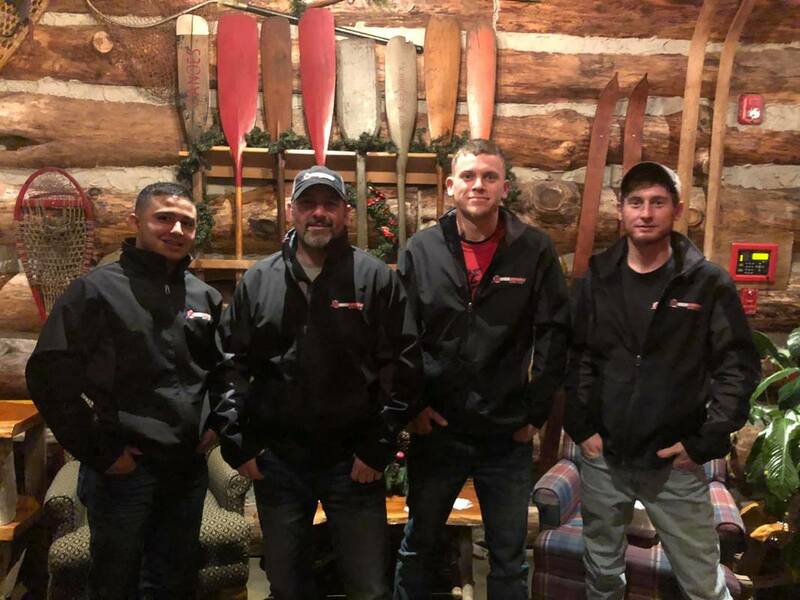 He started Xtreme Concrete Services in January of 2012 with the vision of giving customers an honest, high quality and affordable experience. 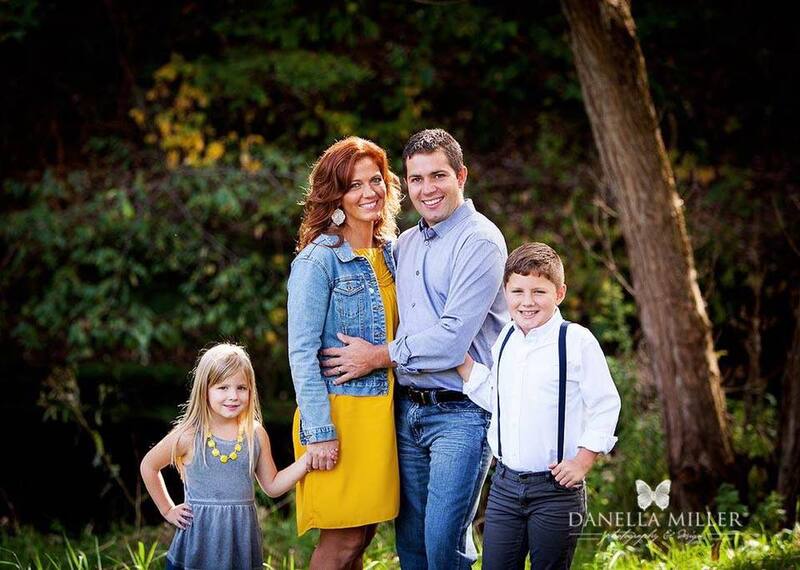 Daniel is married to his wife Margaret and has 4 children. 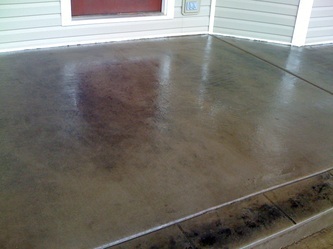 Roy has been in the concrete industry for over 12 years and joins us from Ohio. He brings experience, dedication and crew leadership to our company. We are excited to have him on board. Roy is married to his wife Malena and has 2 children. ​ Hardworking, Ambitious and Dedicated. Download a copy of our 1 year written warranty below.